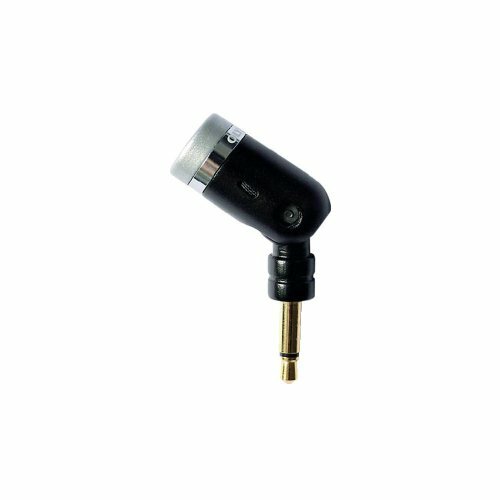 Noise cancelling microphone for use with Olympus digital voice recorders. Comes with 3.5mm monaural plug, tiepin clip, and extension cord. If you have any questions about this product by Olympus Cancellation Microphone, contact us by completing and submitting the form below. If you are looking for a specif part number, please include it with your message.